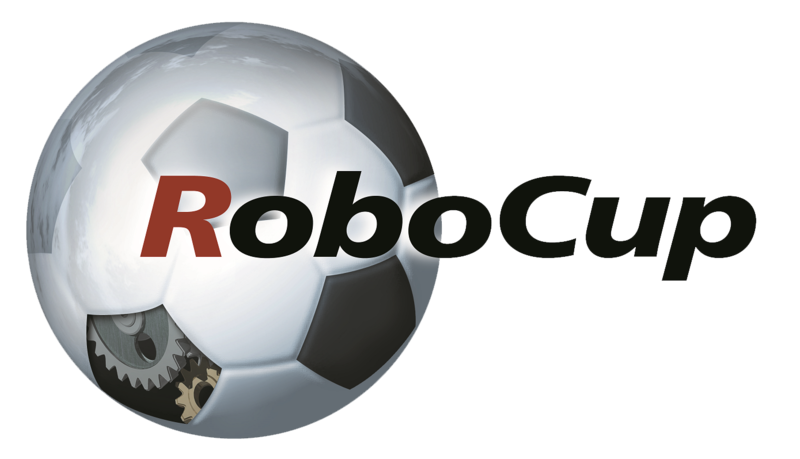 Dear RoboCupper… welcome to RoboCup 2014 website! You can also follow us in Facebook and Twitter for the latest news. We also highly recommend you to read the newsletters carefully. We look forward to meeting you all in João Pessoa, Brazil!